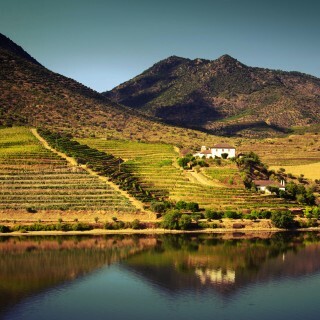 This fantastic small group tour gets booked up fast, so consider booking today to avoid disappointment. 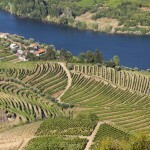 Its a full day tour to the region of Douro. 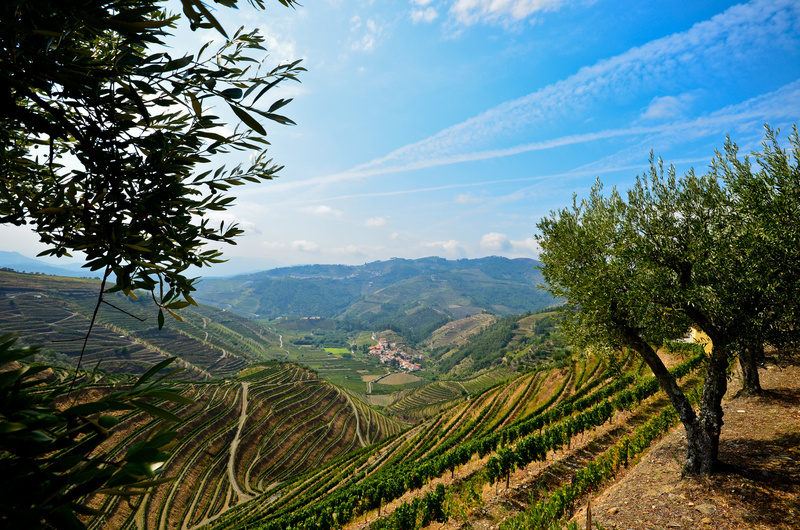 Stop in the small Villages of the Douro Region during the Tour. Lunch included in a small and typical restaurant. 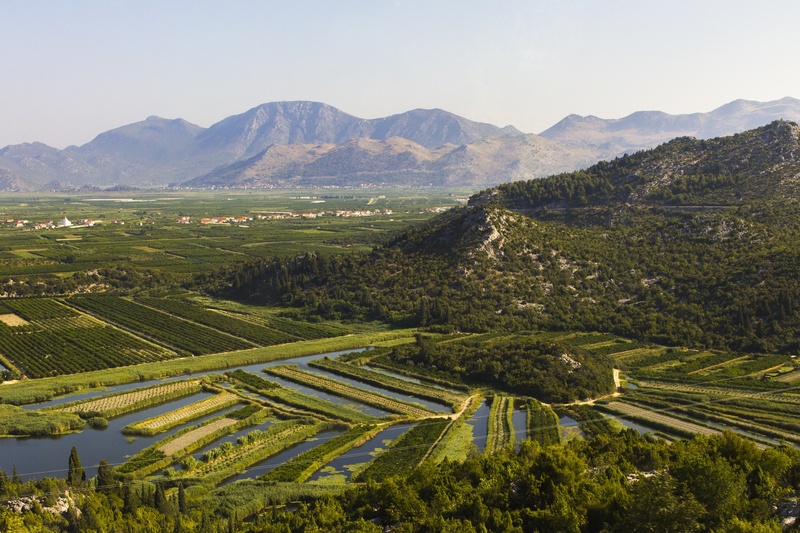 Learn about the history, culture and people that live in this Region. 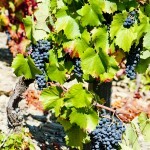 Visit to a Portuguese Wine producer (winery, cellars and vineyards) with tastings. 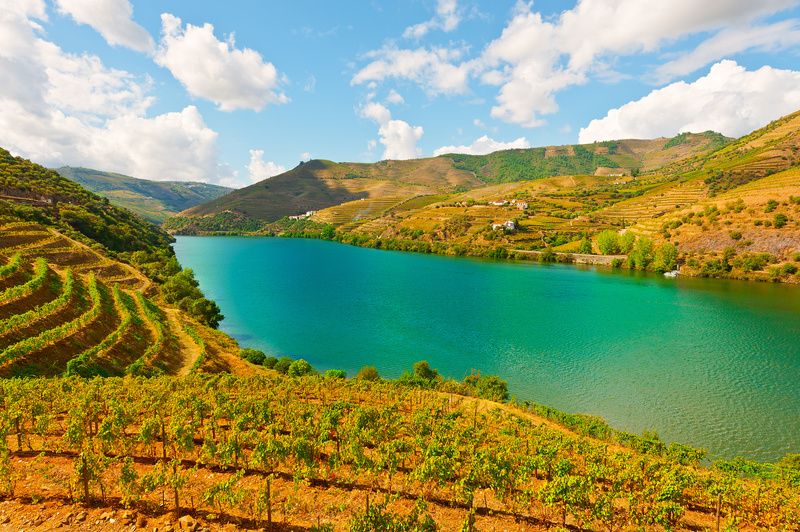 This full day tour is an authentic trip to one of the most beautiful landscapes in Northern Portugal, with a direct contact with one of oldest traditions in our country: the wine production. 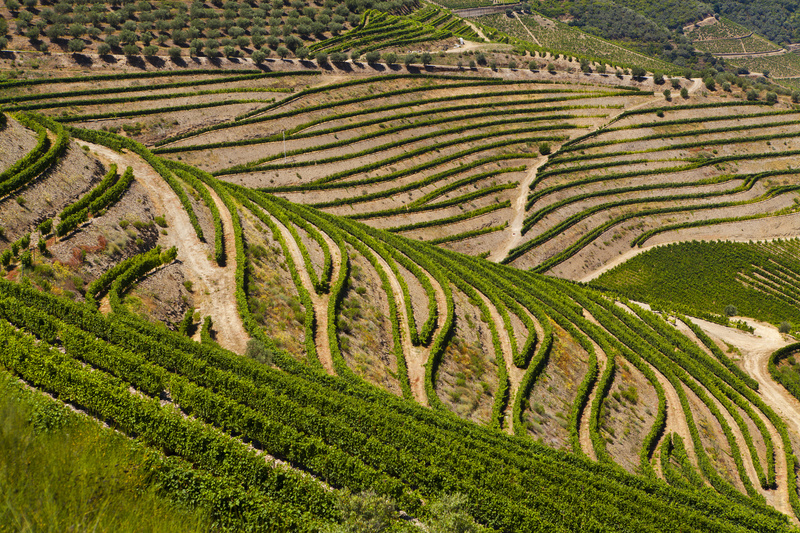 The Douro region stands out not only for its natural beauty and for its famous terraced vineyards, but also for the wine producing that characterizes this region of Portugal. 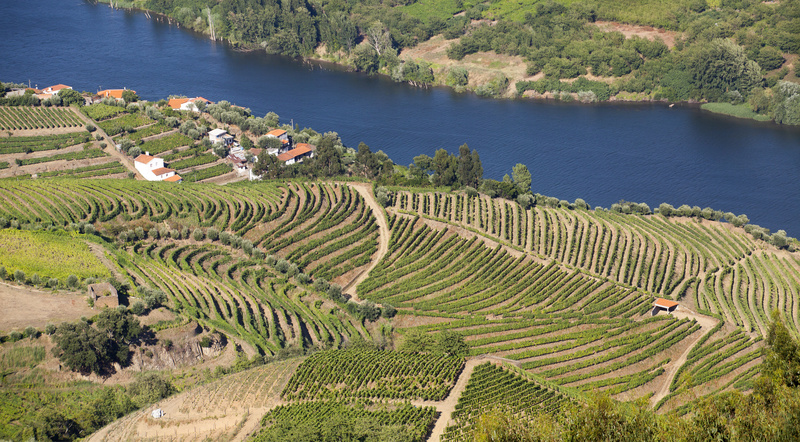 Considered World Heritage by Unesco, Douro is a place of obligatory visit for anyone visiting the city of Porto. 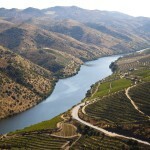 In this tour the group leaves Porto by Van towards Douro. The first stop in the village of “Amarante”. 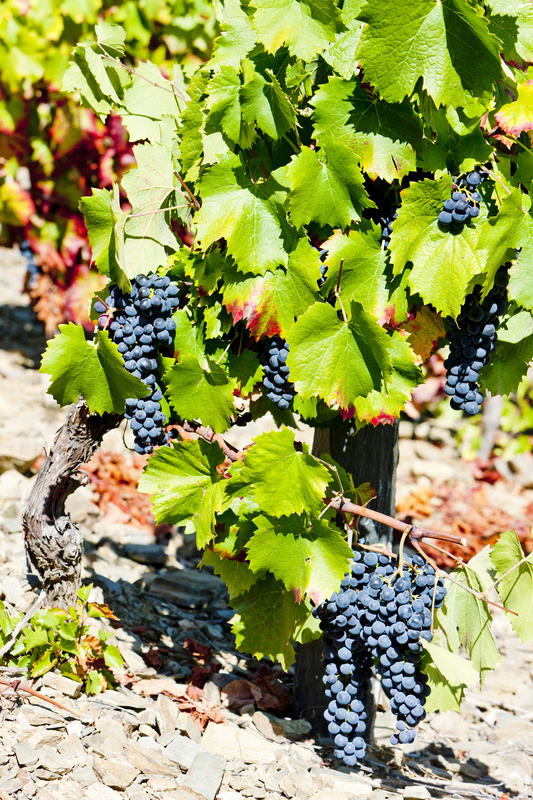 Here, we make a visit to the city centre where we also taste a local and typical pastry. 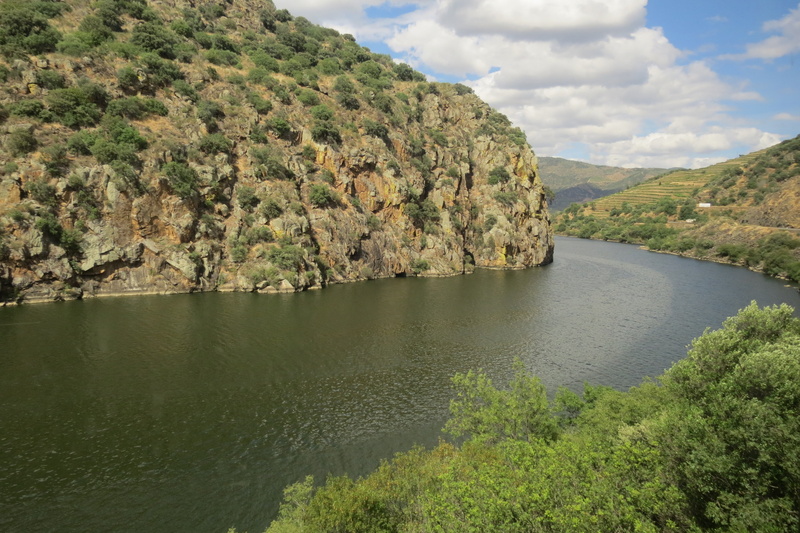 The trip goes on and already with some appetite, we make a stop in the village of “Pinhão” to have lunch in a local restaurant. 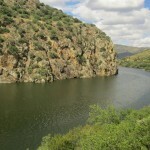 Before or after lunch there’s the possibility of doing a 1 hour Boat Cruise (on a typical “Rabelo” boat). 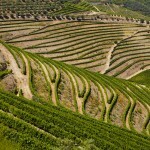 During the afternoon the tour continues towards the Region of Douro Valley. 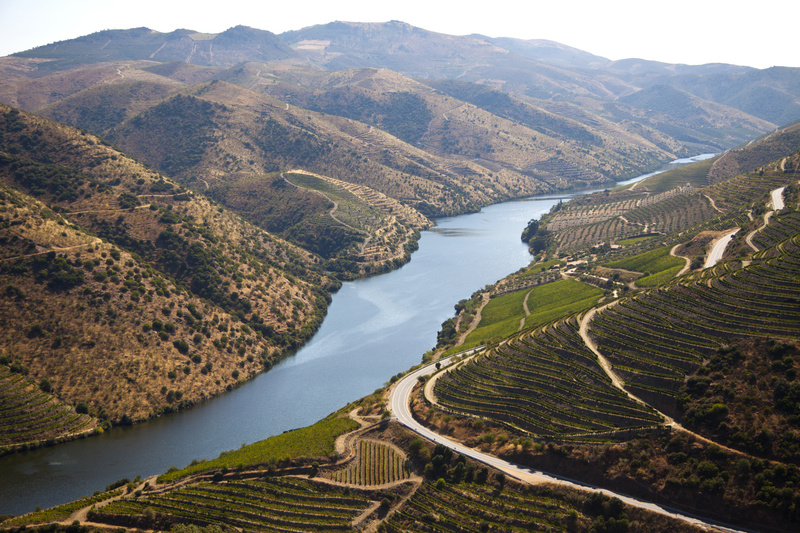 Between the landscapes that surround the Douro River we get to the heart of this magnificent region. 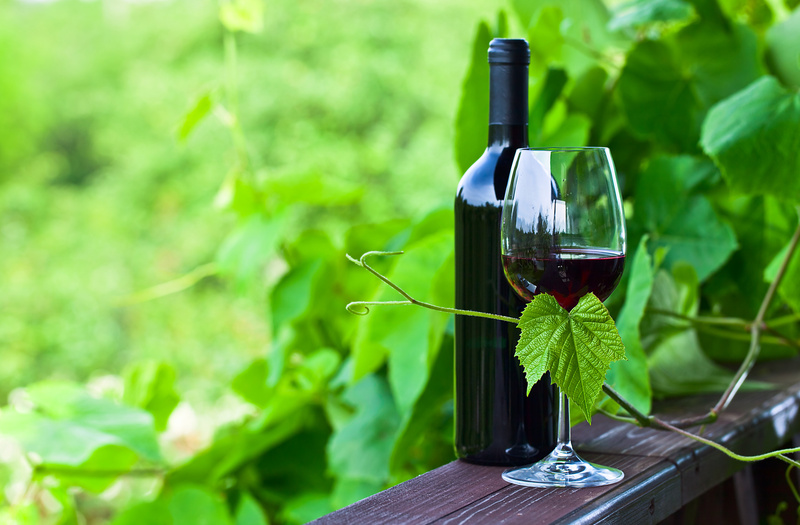 There are some local Port Wine producers that live here and so we visit a winery that produces this wine, into an authentic journey trough the manufacturing process and a visit to the vineyard and the winery with, of course, a taste in the end. With the Tour almost over we get back to Porto city again. Your Porto centrally located accommodation.